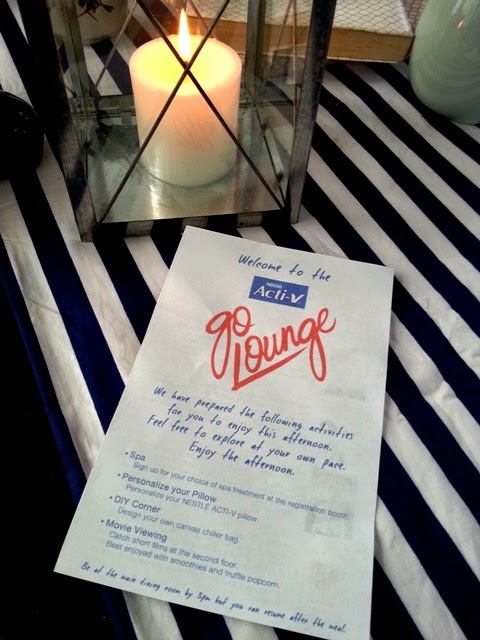 Last Saturday, I was invited to attend the Nestle Acti V Go Lounge event thanks to Nuffnang Philippines! 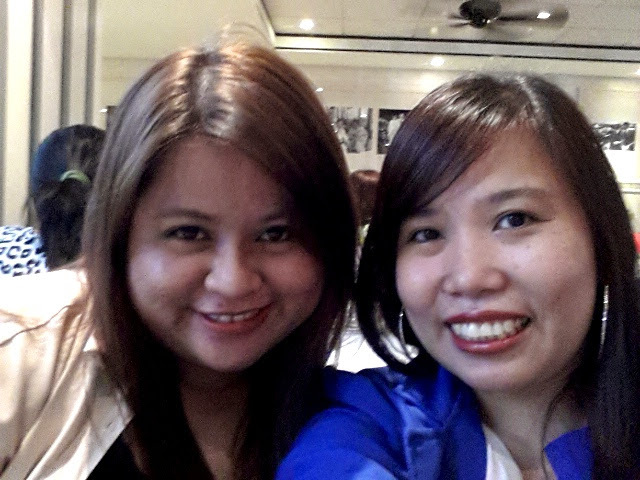 It was held at Romulo Cafe in Quezon City. 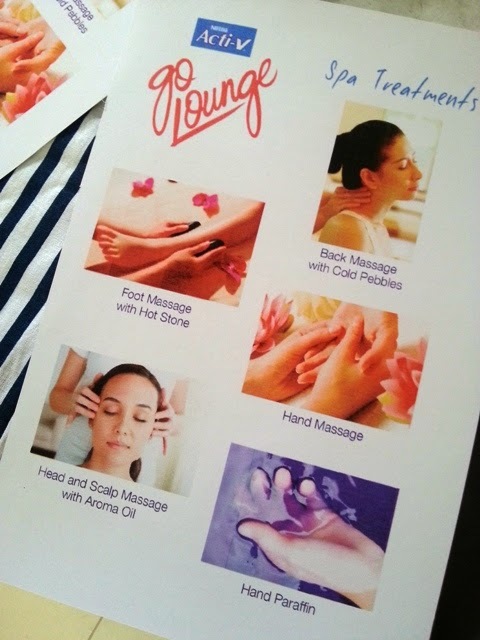 According to the invitation, it's gonna be a fun, worry-free afternoon of pampering and relaxation. And after a stressful week, imagine my excitement of what Nestle and Nuffnang prepared for us. After I registered, they handed us this flyer kung anong activities namin that day. And much to my delight, spa was our 1st activity. Yay!! 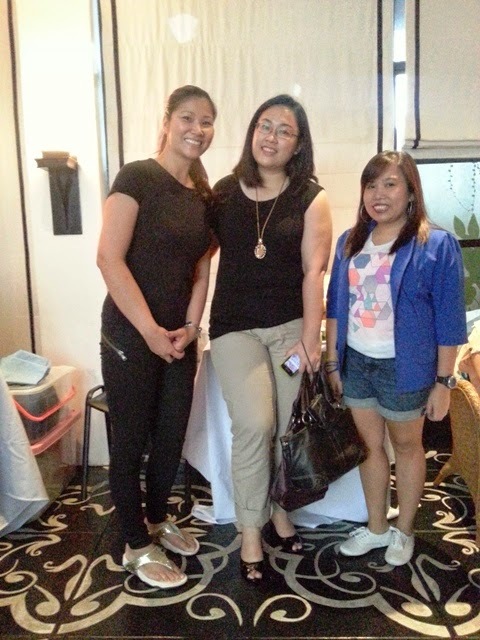 With Ms Leah Dy of Toccare & Fruits in Bloom and Tin. Next activity was DIY corner. I was given this blank canvass and asked us to design our own chiller bag. 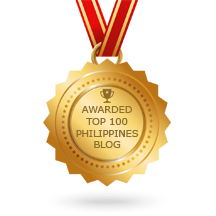 To be honest, medyo na-pressure ako dito haha! I doodle at my own time in my own journal. But displaying my own design? Panic mode on! Uh huh! I thought nawala yung pagka relax ko sa spa, lol! But of course, I don't have any choice. Seeing some people designing their own chiller bag and hearing encouraging words like "ok lang yan", "maganda yan", etc etc. medyo umokey na ako. Anyone interested of having their own Shopgirl Jen canvass chiller bag? hehe! After the DIY corner, it was time to eat na. 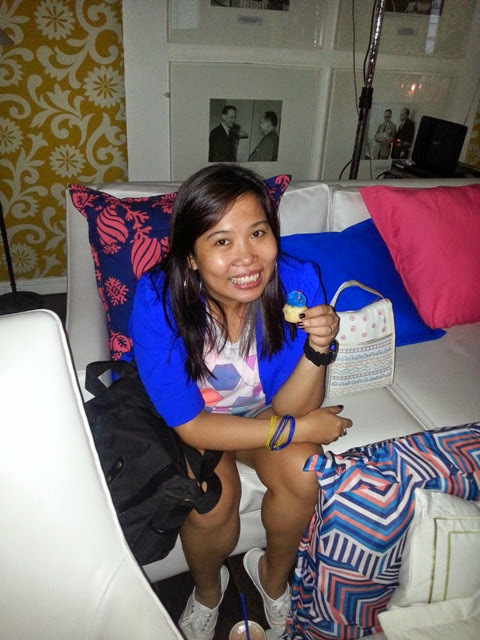 It was my 1st time at Cafe Romulo and loved the place right away. 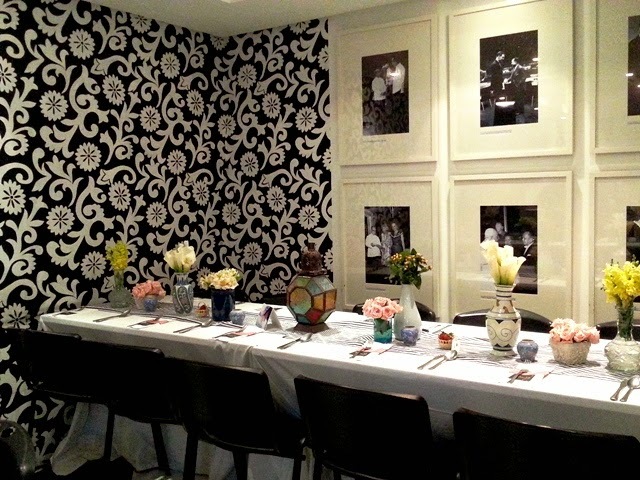 Pinterest lang ang peg ng dining area nila, right? Food! 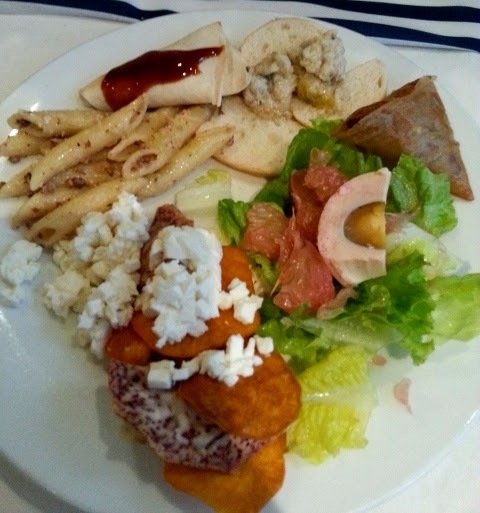 Super love the salad and nachos with white cheese! 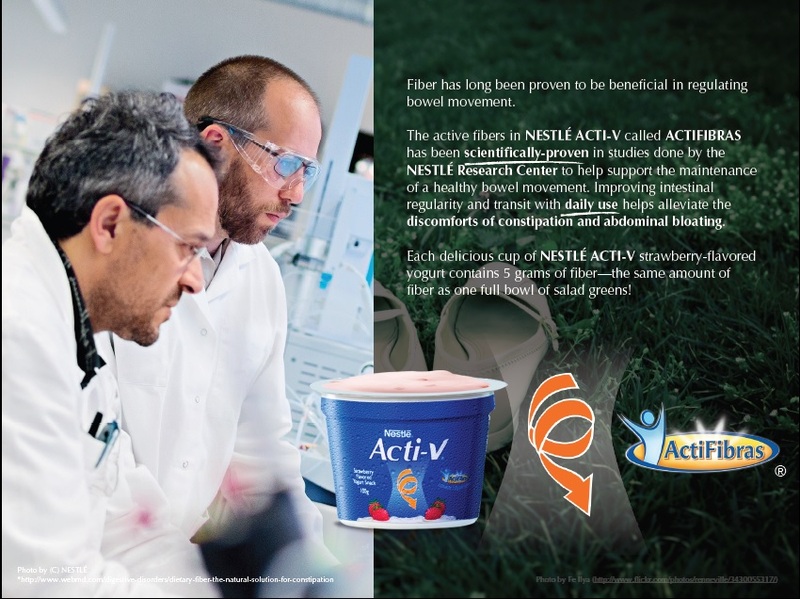 While we were eating, we were introduced to the new product of Nestle yogurt. Personally, I'm a fan of Nestle yogurt. I always have stocks in my freezer. 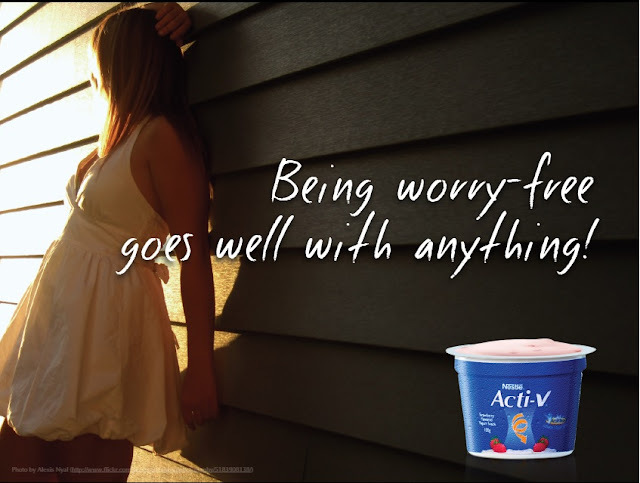 My faves are fruit selection yogurt in strawberry and fruit selection in jelly yogurt. 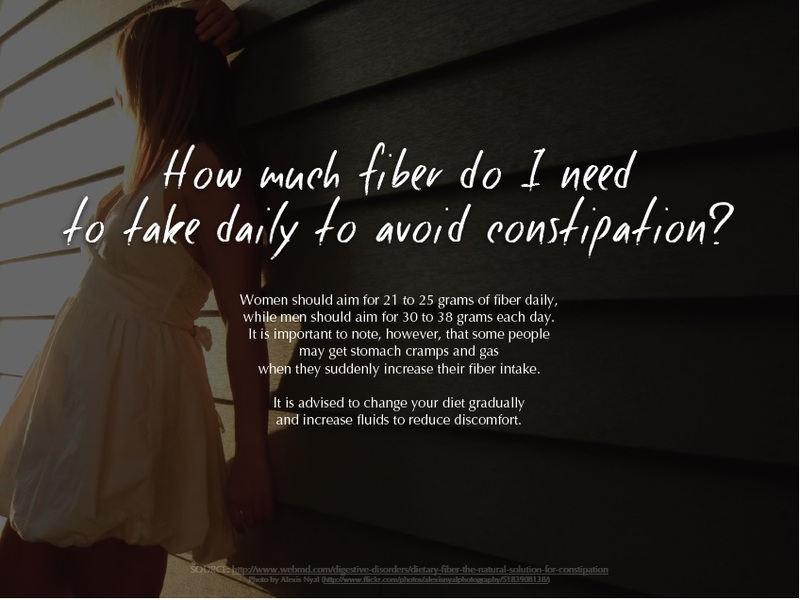 It helps me with digestion after I eat. And now Nestle has a new product that will be a good addition to our daily eating habit and will help us with constipation woes. Nestle Acti-V is the only yogurt that contains fiber. The active fibers in Acti-V called ACTIFIBRAS is not just good for your digestion but also scientifically proven to help regulate bowel movement. Constipation and irregular bowel movement are some common tummy problems that we didn't know how to address properly. 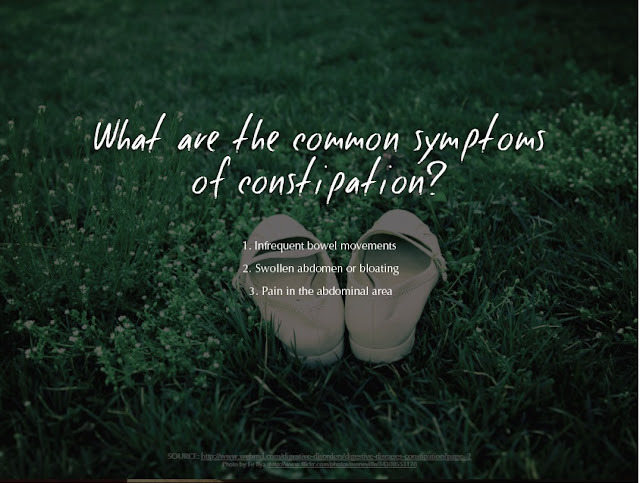 Some resort to different kinds of herbals and medicines that instead of relieving the pain, it worsens the situation. 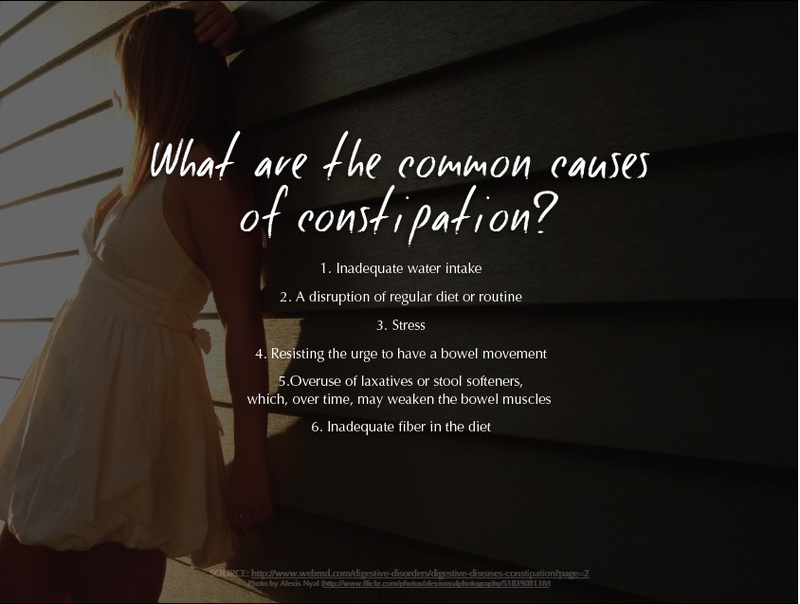 Here are some tips that we can learn and keep in mind whenever constipation and irregular bowel movement strikes us. And no other than Ms. Cherie Gil is the new Nestle Acti-V endorser. And can you believe that she just turned 50?!! She exudes elegance in the way she talk. 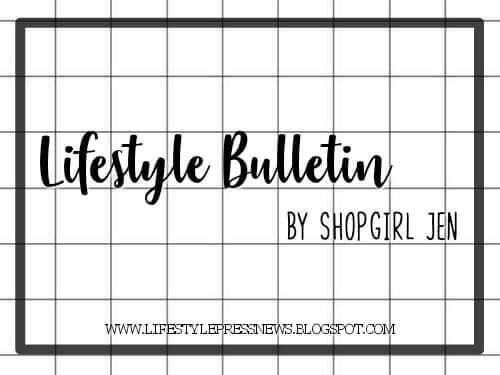 She even shared her lifestyle to us and her secret on whats keeping her young. 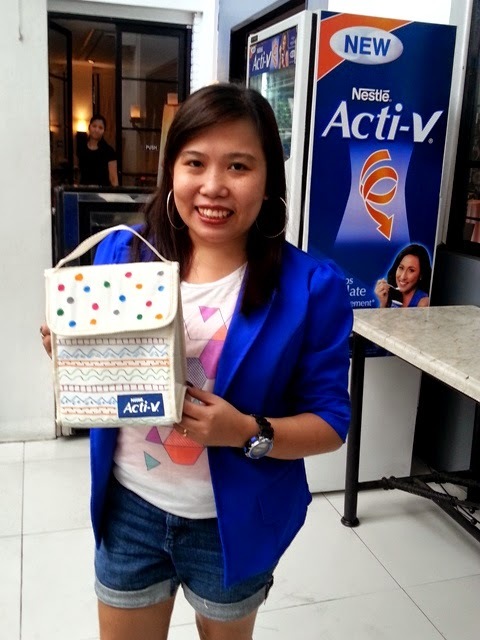 Her day starts with waking up with a smile, being thankful, exercise, good diet and of course a cup of Nestle Acti-V. 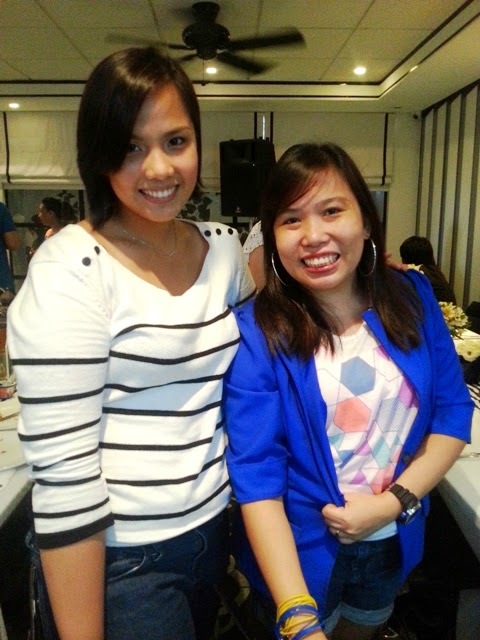 It was nice seeing you again, Mar! 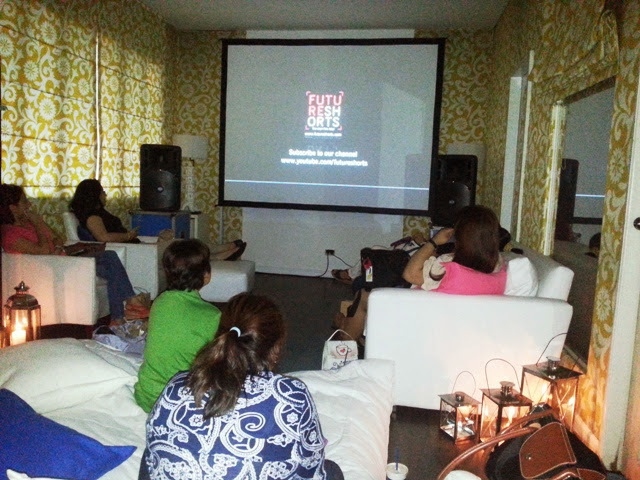 And since it's a relaxing day, we were treated to a short film showing with some cupcakes, truffles popcorn and strawberry smoothies. 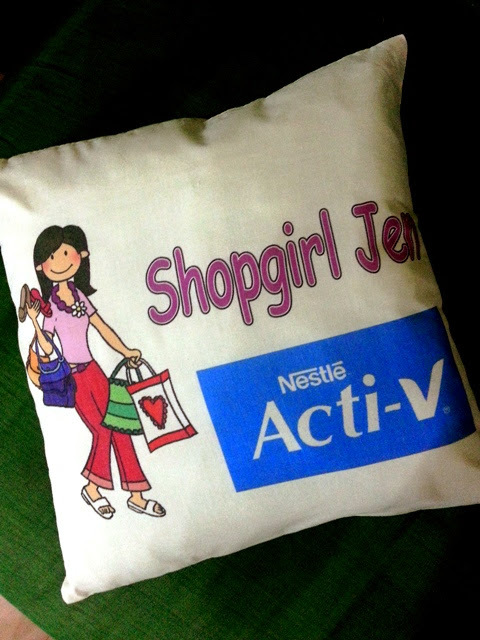 Yay for my personalized Shopgirl Jen pillow! 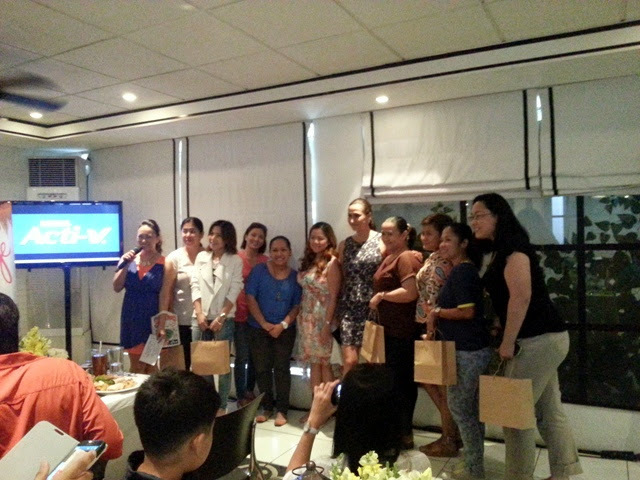 Thank you Nestle and Nuffnang Philippines for the invite! 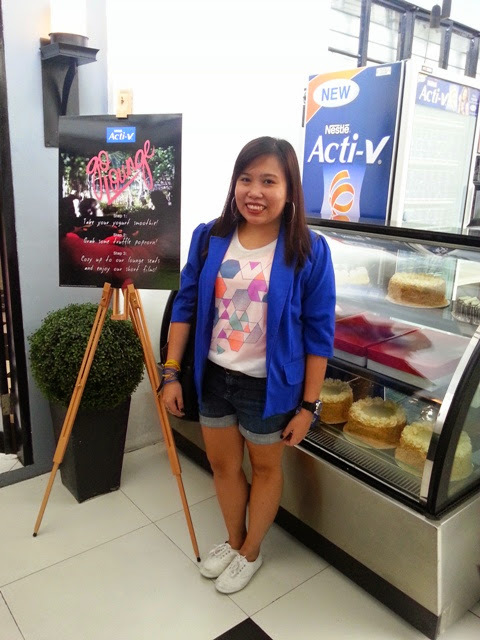 I really enjoyed the pampering sesh and learning more about my favorite yogurt. 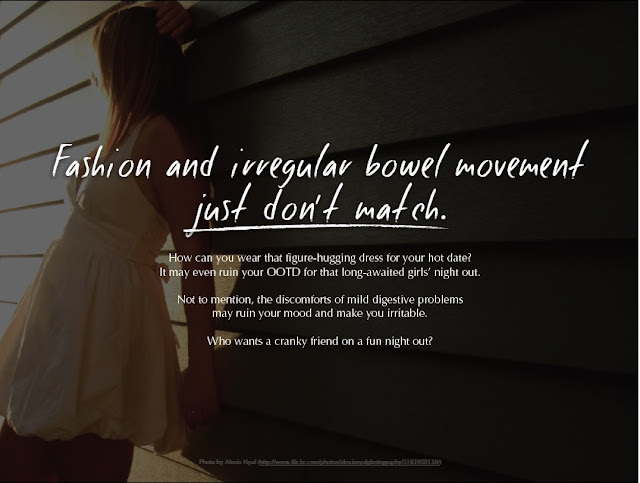 I was able to try acti-v and it really helps the digestion process. Thank you for sharing your thoughts and experience on this event! Looks like you had a lot of fun in that event! I have yet to try Nestle Acti-V but I would like to. I see familiar faces like Kai and the rest. I'm also invited at this event, hectic school days won't allow me. 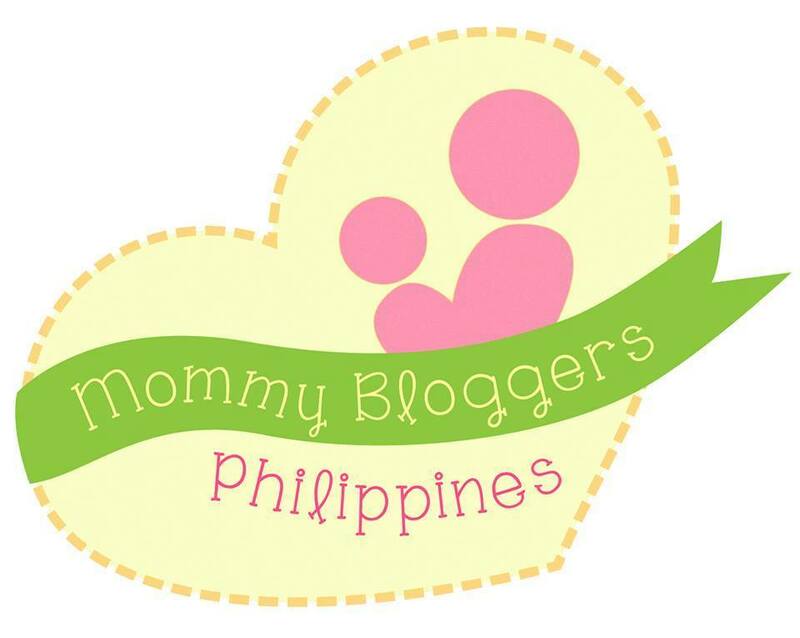 :) Good to hear Nuffnang PH is back on track. What an eventful event! 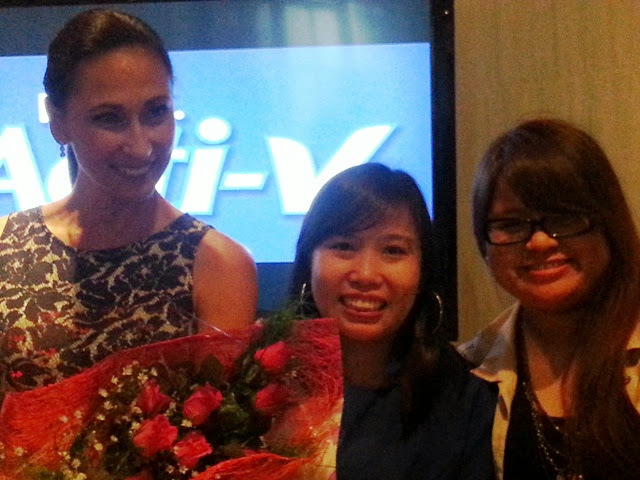 Topped by meeting the statuesque Cherie Gil. That cold pebble back rub sounds so enticing. 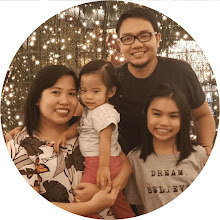 The food of Romulo's is a favorite of our family. Wow! 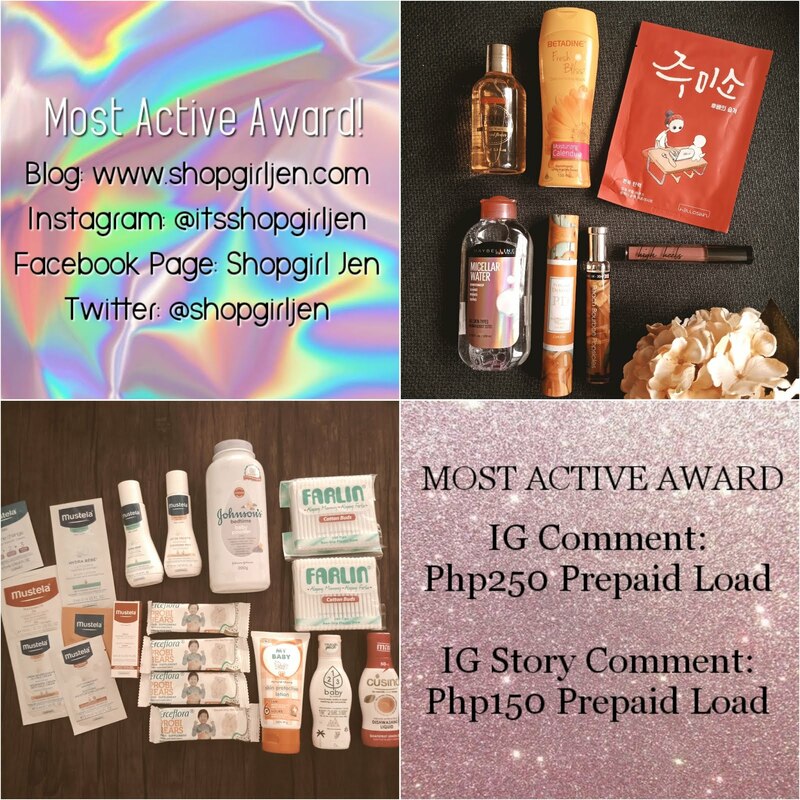 Ang cute ng design ng baunan mo Jen! 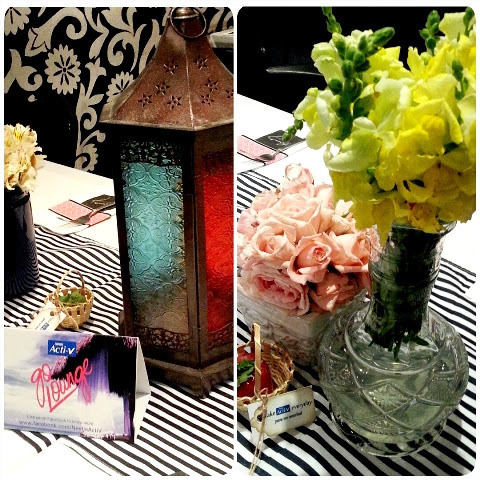 It looks like a relaxing and rewarding day for you and others who attended the event. This is a very prolific event... in DIY, the challenge is to try your resourcefulness on how to arrive at an impressive, good design bag. Great event! It's cool that you have a personalized pillow for this event. Wow! 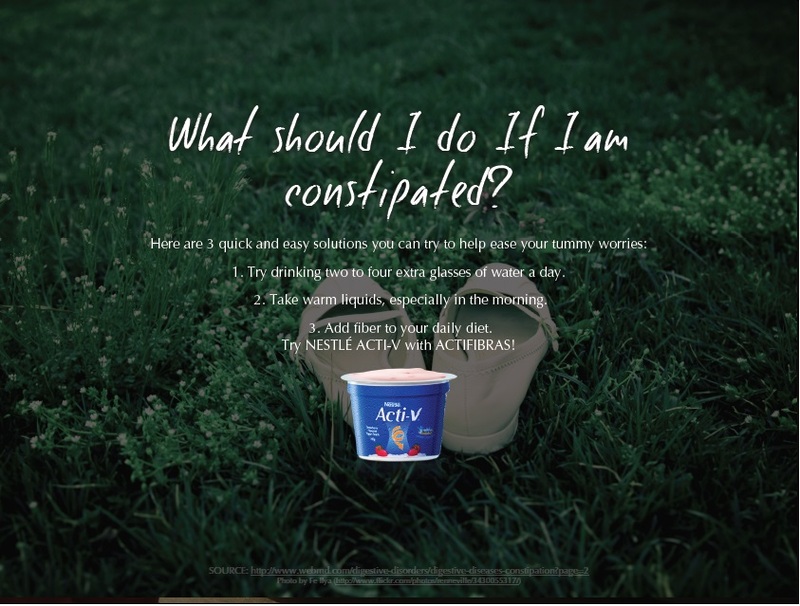 This looks fun :-) I watched that commercil on TV about Activa and always interest me to try it :-) I seldom get constipated :-) Is that Cherry Gil? Love those smiles!! I am sure you had a great time. I want to have a personalized bag, too! napaka bongga naman ng event na ito! 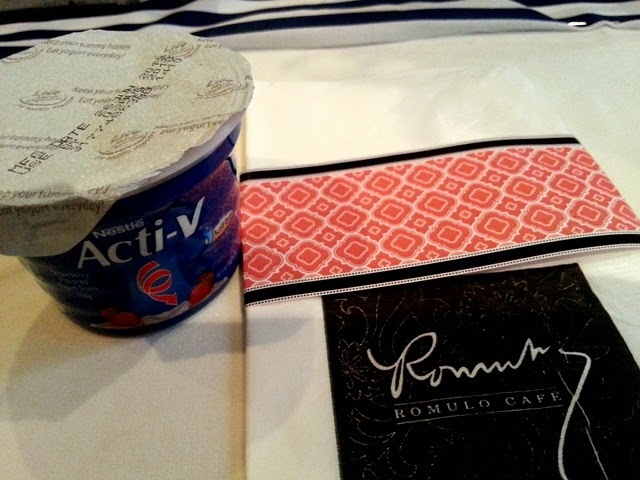 romulos is one of my fave resto, if invited ako baka mas kumain ako kesa nagpa spa haha :p love activ e! lalo na ngayon im working out!! 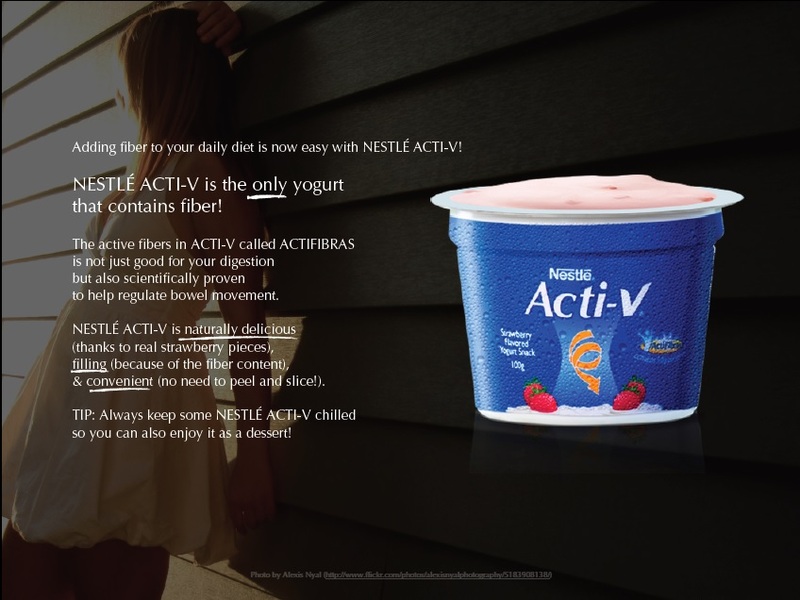 I am not a Yogurt fan but since this has fibers (which I super need), I'll include this in my next grocery shopping.